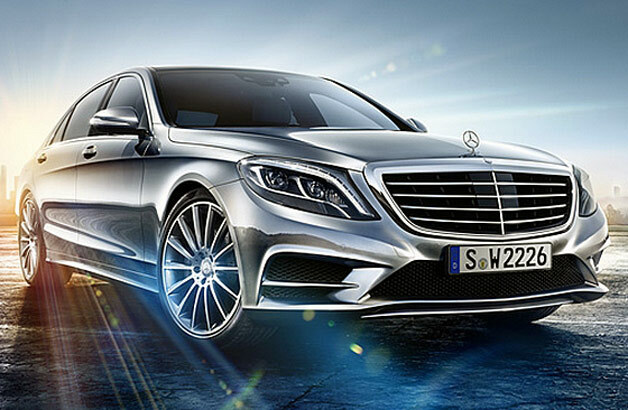 The 2014 S-Class coming this fall will be the first vehicle with all LED lighting! There will not be a single incandescent light bulb used for interior or exterior lighting. The S-Class accomplishes this feet by utilizing 490 LEDs. The recent surge in the use of LEDs is because the life expectancy of an LED is 3 times the average life expectancy of the vehicle itself. They also require a less energy to power and are more responsive. The S-Class also uses a mask to direct the light around cars ahead of you and away from cars heading in your direction. In both instances the purpose is to not blind or distract the drivers around you.